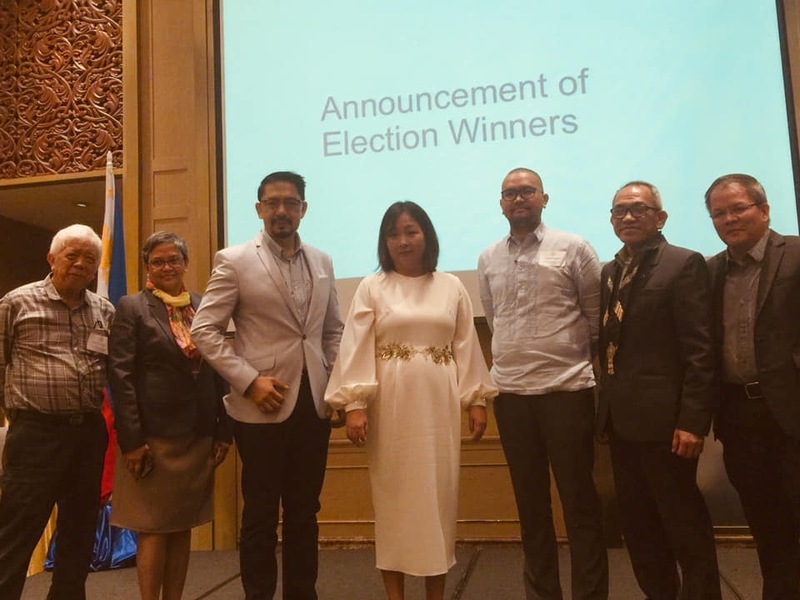 Monocrete’s Managing Director, Ms. Elizabeth T. Mendoza, has been elected to be part of the new members of the Philippine Green Building Council – Board of Trustees. Representing the Property Owners, Developers and Brokers is Ed Sabidong (Arthaland Corporation); Representing the Building Professionals and Service Providers group is Arnulfo Villanueva (GF Partners, Architects); The Manufacturers and Suppliers group is Gerard Superable (Daikin); Individuals, Civil Society and Academe representative is Gabriel Maria Angelo Buñag Cascante. Ms. Mendoza is representing the Contractors and Specialty Trade Contractors.